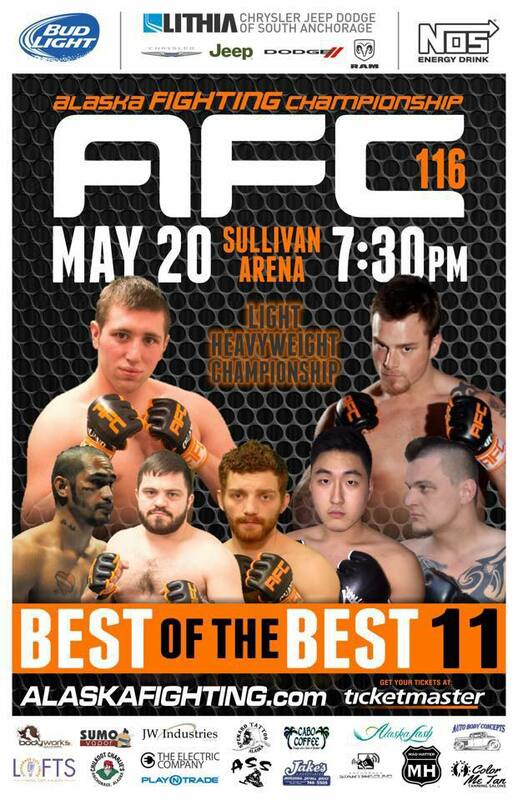 Discounted tickets are available for sale here at ABJJ or you can contact Zach, Tommy and Stephen to purchase tickets. Click on the link to view official athlete page for Zach and Tommy. This article was posted on Friday, May 8th, 2015 at 11:18 am	and is filed under BJJ. You can skip to the end and leave a response. Pinging is currently not allowed.